Purchase barrier trolley’s individually to compliment your Framelock system. 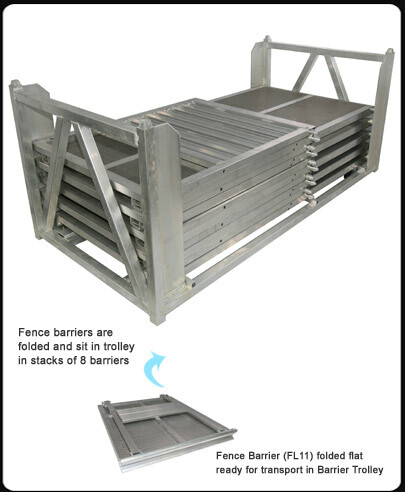 You will require 1 barrier trolley per 8 fence barriers. This product houses fence barriers. Currently no accessories required.